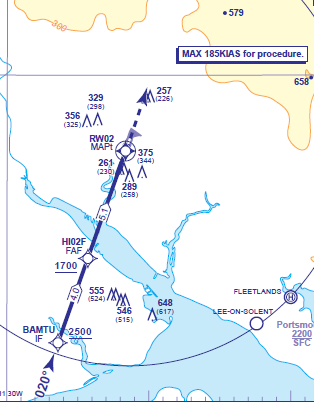 An RNAV approach to runway 02 at Southampton is introduced. This procedure commences from a single IAF (BAMTU, also introduced at the same date) with a 3' descent path angle. 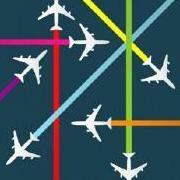 The UK Sector File will be updated on the effective date with the waypoints for these procedures, and other documentation will follow in a future cycle.